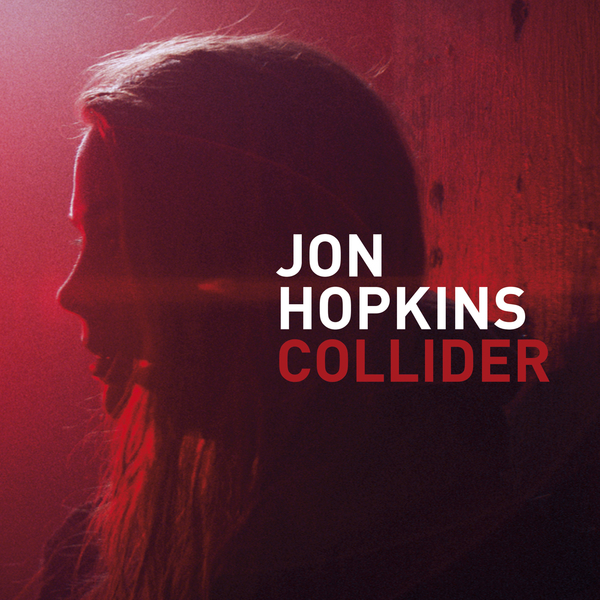 Pangaea, Karenn and Objekt remix Jon Hopkins' 'Collider'. 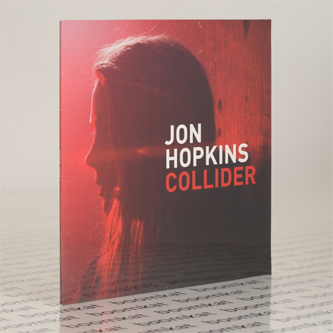 Cut from Hopkins' widely acclaimed 'Immunity' album, the posh trance thud of 'Collider' is ruffed up and taken to a darker corner of the club by each participant. Pangaea gives it a crushing swing-techno overhaul mauled with abrasive noise whilst retaining a vital trace of the original's proggy lift. Blawan and Pariah's Karenn duo opt for a darker, pounding techno overhaul powered by thuggish kicks and laced with an EBM synthline. Objekt does his crafty IDM thing with intricate, polymetric syncopations and fractal electronics.